Avery Elle Clear Stamps SIMPLE SENTIMENTS ST-18-38 at Simon Says STAMP! 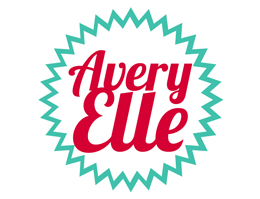 Success, Avery Elle Clear Stamps SIMPLE SENTIMENTS ST-18-38 has been shared! The Simple Sentiments stamp set can be used for endless occasions and cards. Whether it's an anniversary, sympathy, thank you, birthday, or just because this variety of 31 different sentiments will be a staple in your collection. 31 total stamps. 4x6 inch clear stamp set. you are the best sentiment stamp measures: 1.563 x .125 inch; can't wait to get together again sentiment stamp measures: 3.0625 x .125 inch; a little something for you sentiment stamp measures: 2.438 x .125 inch. Exclusive clear stamps are proudly made in the USA.